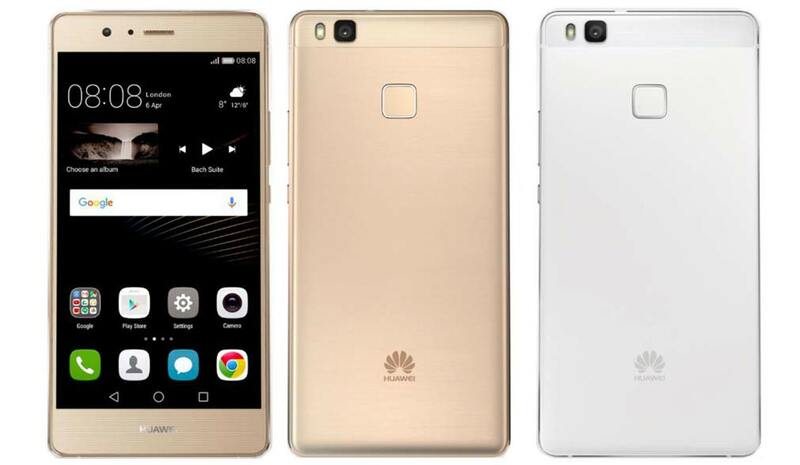 Huawei P9 lite is the latest offering from the company. Apart from this company has recently launched there flagship smartphone the Huawei P9 Plus. It is boosted with 3GB of RAM. It gets the juice from 3000mAh battery. It comes with 16GB of internal storage. Huawei P9 lite features a 5.2inch IPS LCD display having resolution of 1080 x 1920 pixels. It is a DUAL SIM smartphone with 4G LTE connectivity. It is equipped with a 13MP main camera with 1080p FHD video recording and 8 Megapixel selfie taker. The P9 lite runs on Android 6.0 Marshmallow with EMUI 4.1 layer on the top of it. It draws the power from Octa-core CPU cloaked at 1.4GHz frequency. The specs also includes , NFC (Near field communication), USB Type-C port and Fingerprint sensor. It would be first headed to Russia and then followed by other countries. The Huawei P9 lite is expected to be priced at RS 21999. It will be available in White, Black, Silver / Black, Gold colors.